Military Nurses continue to serve during this prolonged period of war. 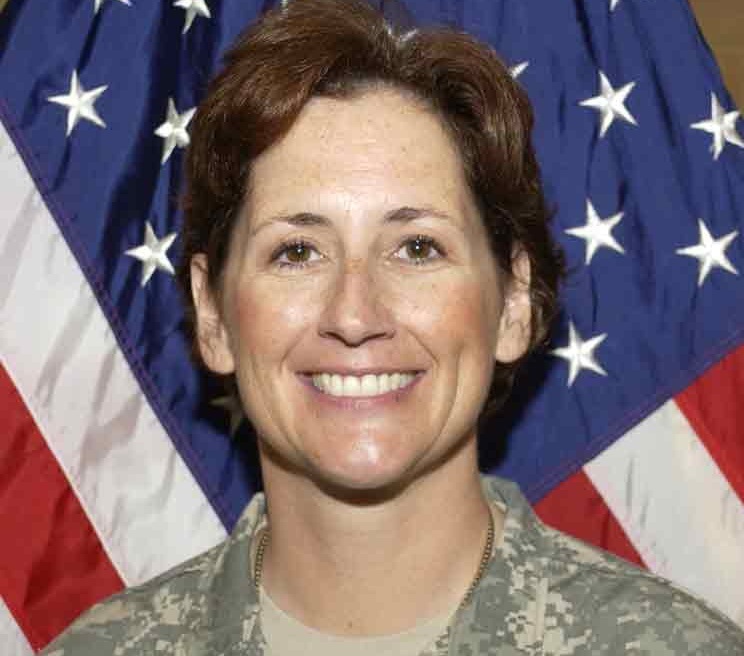 This presentation by Dr. Kelly Wolgast, an Army Nurse who served in Afghanistan during her more than 26 years on active duty, will share some insights on the current (since 9/11) contributions that Military Nurses make to the health of our Armed Forces. The presentation will focus on the types of activities that Military Nurses engage in at home and around the globe. DATE/TIME: Sunday APRIL 7, 2019 2:00 p.m. KIDS DAY: DRESS UP AND DISCOVER! DATE/TIME: Saturday APRIL 13, 2019 10:00 a.m. - 3:00 p.m.
Ed Lengel, former chief historian of the White House Historical Association and 2018 Colonial Williamsburg Revolutionary in Residence historian, will be the speaker for the launch of the 2019 Speaker Series. Ed is an award-winning author and historian, and frequent contributor to national TV and radio broadcasts for NPR, the History Channel and more. Lengel’s list of books on American history and in particular, its first president, far exceed space to list here. Suffice it to say, this presentation should not be missed! Join us for compelling stories and insights into the founding of our nation and one of its most impactful and prominent Founding Fathers, George Washington. Ed Lengel is sure to inform, inspire, and delight audiences of every age and knowledge level of American history. DATE/TIME: Sunday APRIL 14, 2019 2:00 p.m.